I have an adorable little gnome to share with you today. Now those who know me well, know I am not a huge fan of gnomes especially the traveling one. I think it might be the faces on the statue variety of gnome. But these little guys in the Gnome for the Holidays stamp set are pretty cute. 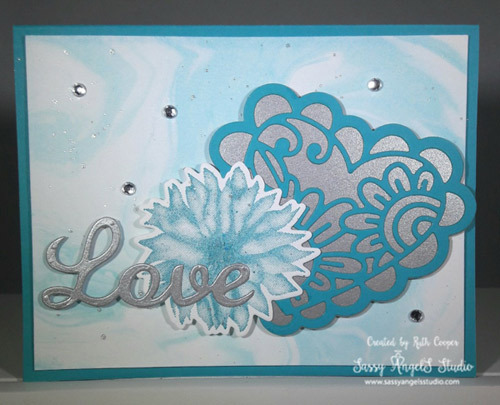 I needed a quick card for Monday’s club and came up with this design in about an hour. Stamp Gnome in Chambray Shirt Ink on Whip Cream, 2 trees on Limeade Splash in Kiwi Slice Ink & Joy in Cranberry Bliss ink on Whip Cream. 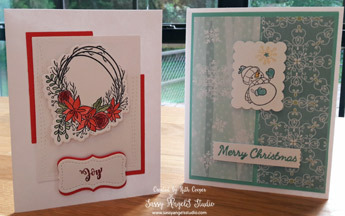 Die cut out with matching dies including one extra Cranberry Bliss Joy shape to shadow sentiment with. I hope you will find some time to be crafty this weekend. I thought I would pop in with a quick update of Saturday’s Cards for Troops event. We had lots of fun & had some new friends helping us create. An Army Veteran & his lovely wife came and made cards. 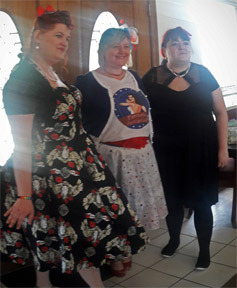 We also had a special group of ladies who help promote patriotic events – The Patriotic Pin Up Girls of Oklahoma. I had a real hard time with the windows at our venue trying to get a good picture. Think 1940’s bomber girls & you are on the right track! We made all 22 card kits we took with us for a total of 401 cards! Fabulous! We set a goal of 300-500 and I’d say we were very successful. We got a few kits done earlier this year so we now have 581 Christmas cards ready to send off. Our service members will have lots of fun picking out cards to send home this holiday season. Thanks for helping us support our troops! I did not realize I had been missing in action for so long. I updated the classes last month but never posted. My apologies. I am partially through a blog refresh & on the way to posting more often. All the page tabs on the site have been updated. Check out the Art Event page for upcoming classes. 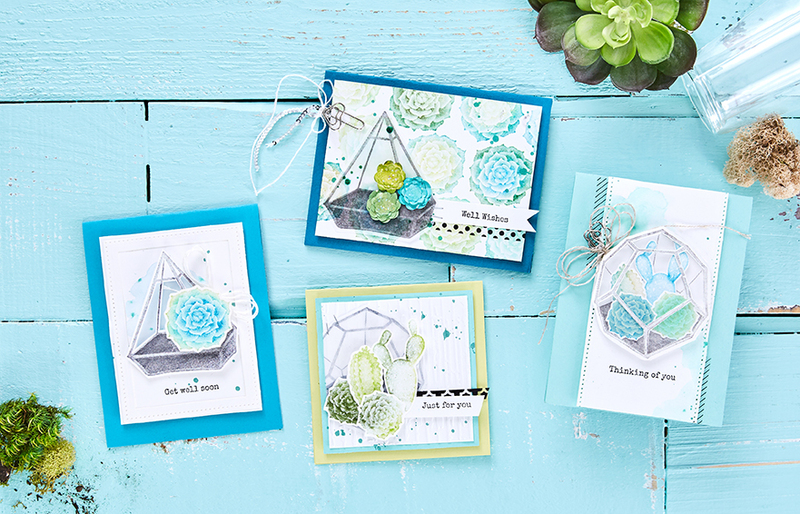 It’s a new catalog year with Fun Stampers Journey! 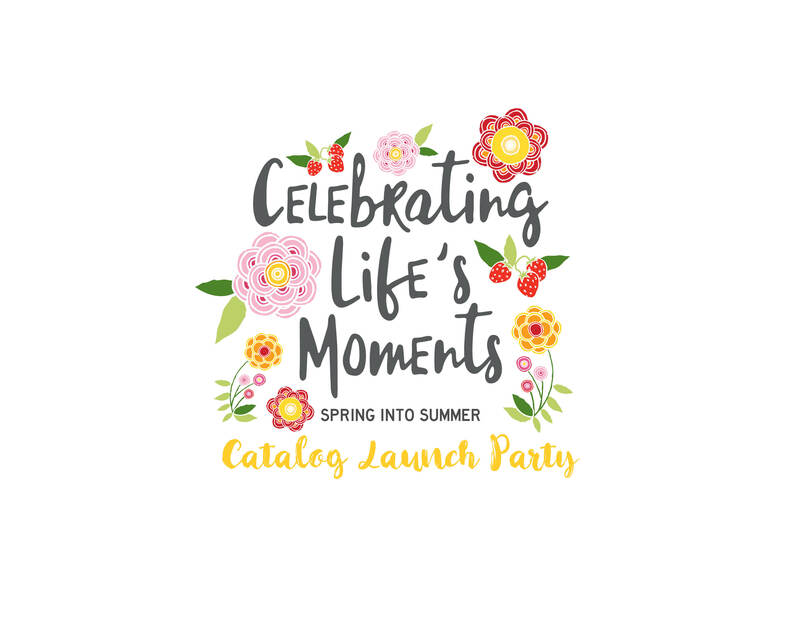 If you would like to receive a catalog, you can contact me or click on the catalog image below. There are over 300 pages of products & inspiration to fuel your creativity! As usual I had a fabulous time at convention & came back ready to put more time & effort into sharing my passion for art & FSJ. 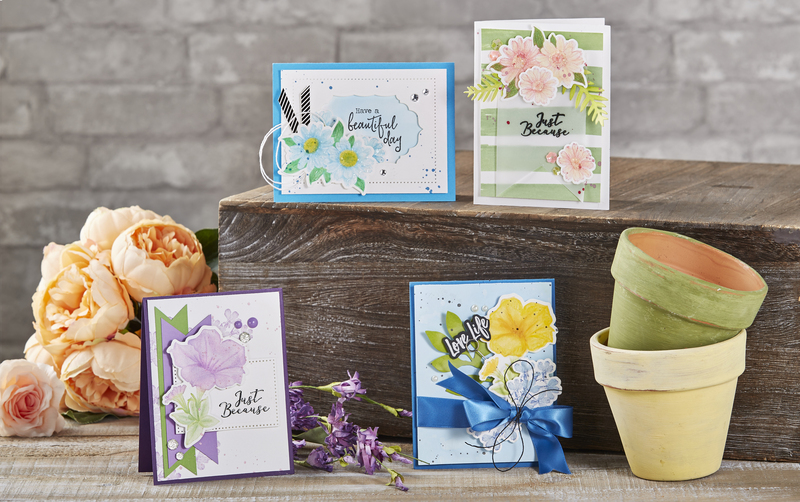 Stay tuned for a new monthly Stamp of the Month feature where I will be highlighting a current stamp set throughout the month with 4 projects & a free tutorial for a 5th project. 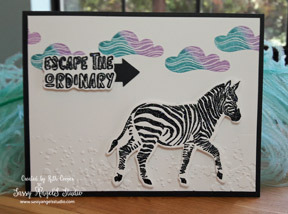 August’s featured stamp set will be Escape the Ordinary. So I had a bit of a surprise while I was at convention. 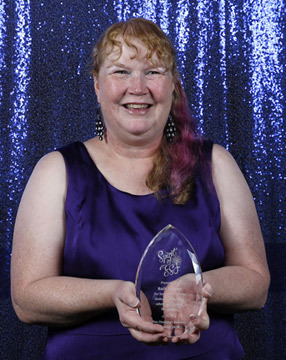 Unbeknown to me, I was nominated for the Spirit of FSJ Award for my work not only in art but in the community with our Cards for Troops, the homeless at Feed His Sheep & the Salvation Army. You guessed it, I was given the award. This picture was taken right after I stepped offstage & I was still surprised & shocked. What a blessing! I don’t usually like to stand in the limelight. I am enjoying sharing more through live video and I am going to learn how to post my videos here too. I still am using my phone for now. We have to invest in a new computer for me to be able to get a more professional look going. 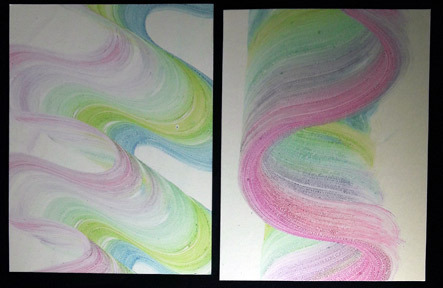 Stay tuned for the technique videos on the ZigZag & Swirl Backgrounds. Here is a picture of the Swirls. You can connect with me on Facebook, Instagram & Pinterest too. I will work on getting the social links updated next. Have a Fabulous Weekend! Spend some time creating! Hi Angels! Welcome back to my blog! I am working hard to bring fresh new content to my blog, including more tips & techniques, a free tutorial download every couple of months & more. Social media is hard work & I am setting a goal to master more of the basics this year. How exciting! Be sure to head on over to my Facebook page where I will be doing 2 live videos a week & sharing more inspiration. 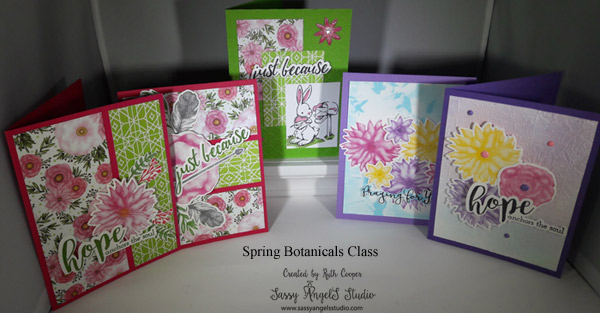 Here is a peek at the Valentine Class this Saturday & the Spring Botanicals class the 12th. I will be updating the class calendar tomorrow. 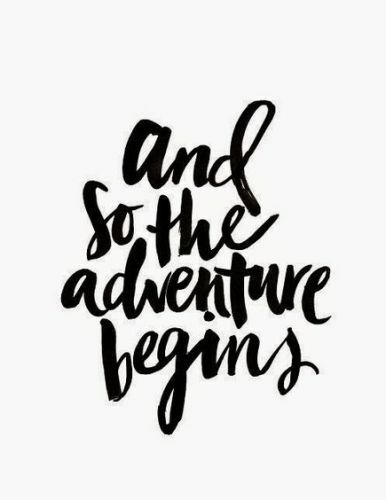 Stay tuned for some exciting classes! Welcome back to the SASS blog! Today I am sharing the card I made for my FSJ upline’s birthday. Deb Valder is an amazing upline. She encourages, teaches, shares & loves all her downline & is a true inspiration to me. Her encouragement helps me stretch my business further & work harder at sharing the love of art. 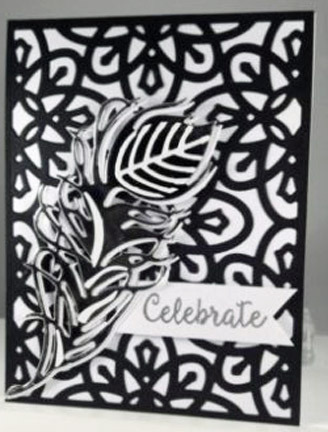 Deb loves black & white so I created this beauty with our Pearled Basics Specialty paper. It comes in black & white & shimmers throughout. 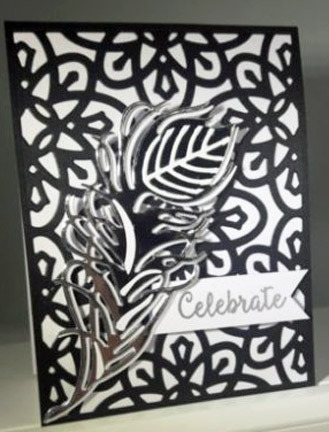 This card was hard to get a good picture of between the shimmery paper & the silver foil for the feather. So while it may look all black & white, there is a pop of silver in the feather. 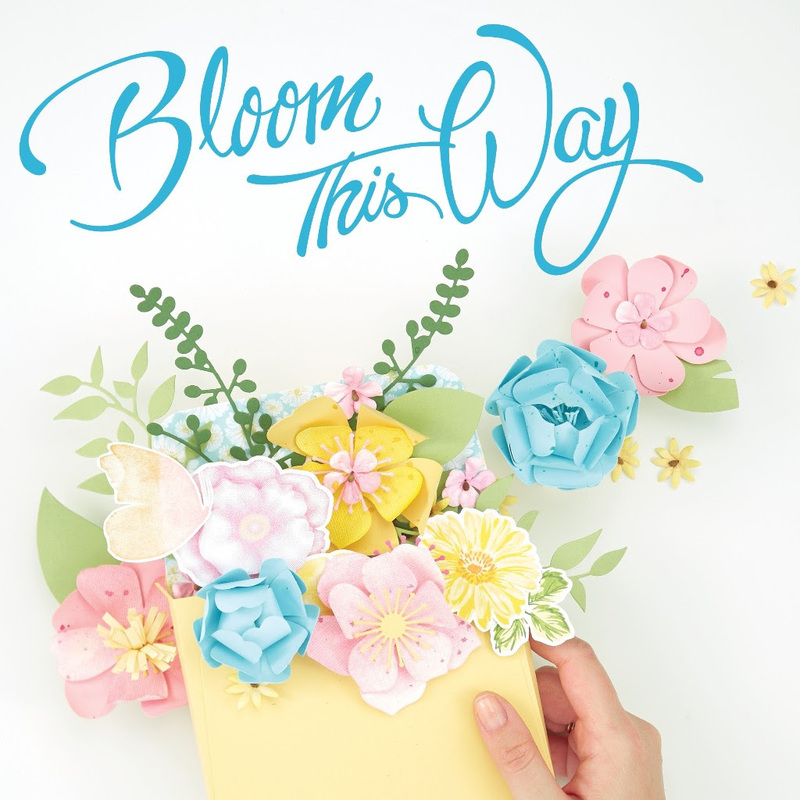 I experimented with adding more dimension to the feather by using the negative cut outs from the white feather & I modified a leaf from the Blooming Details die set. Here is another angle on the card. This post will make day 213 on my Facebook page. Creeping ever closer to one year of sharing everyday. Working on consistency. 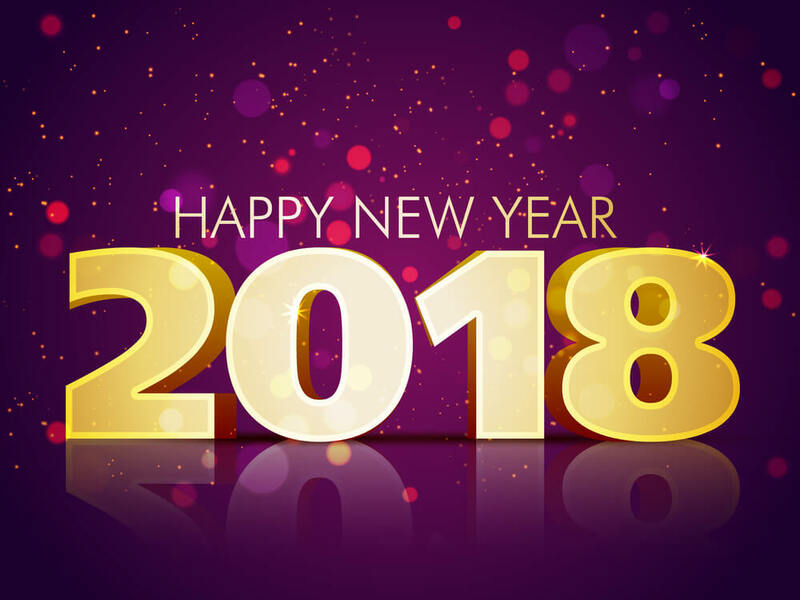 I am also working on the New Year of classes & a couple of special Cards for the Troops events.